Mixed Nuts In-Shell - 16 oz. 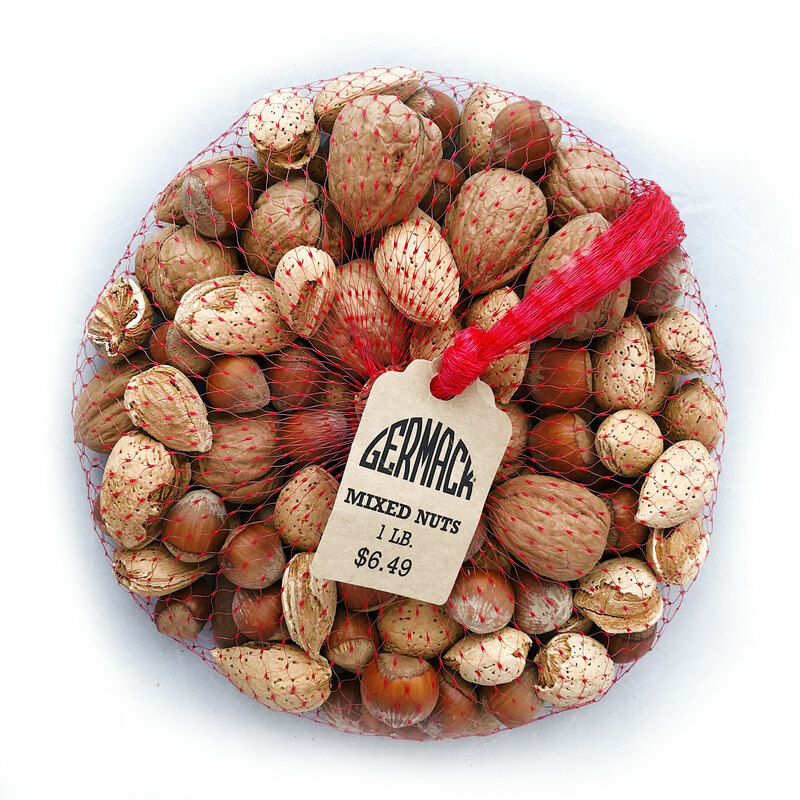 Enjoy theis Mix of shelled nuts of Pecans, Almonds, and Walnuts! Packed in a red net sack.